This autumn Cefalo moved into new facilities both in Oslo and Dhaka. 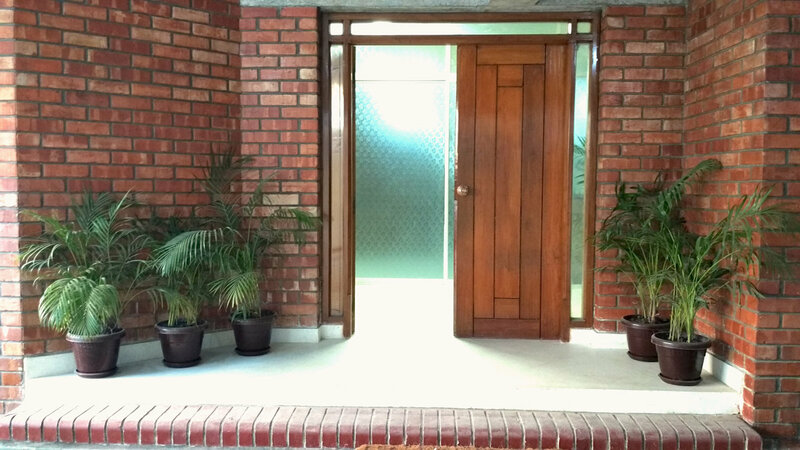 November this year, Cefalo finally moved into new offices in Dhaka! We were about to grow out of the old premises, so we have now rented a separate building in Dhaka which we can shape however way we want. The new premises are larger and better in every way and gives us room to grow even further over the next few years. We currently have more than 80 employees, and with our new office space we have room for at least 50 more. Please visit us in Dhaka and have a look! Moreover, we have also moved the Oslo office from Rådhusgata 4 to Møllergata 4. For more than 120 years, Dagens Næringsliv has been Norway’s leading newspaper covering finance, politics, business and society related issues. Through DNs feature project, we have made the traditional «pink paper» ready for decades to come. Our Dhaka team has carried out a complete redesign of three different feature editions of DN: D2, Smak and Magasinet. Not only do the editions look fantastic, the new platform also gives a more seamless and rapid reading experience, as well as providing much greater flexibility for editorial staff. – The media landscape is changing fast. 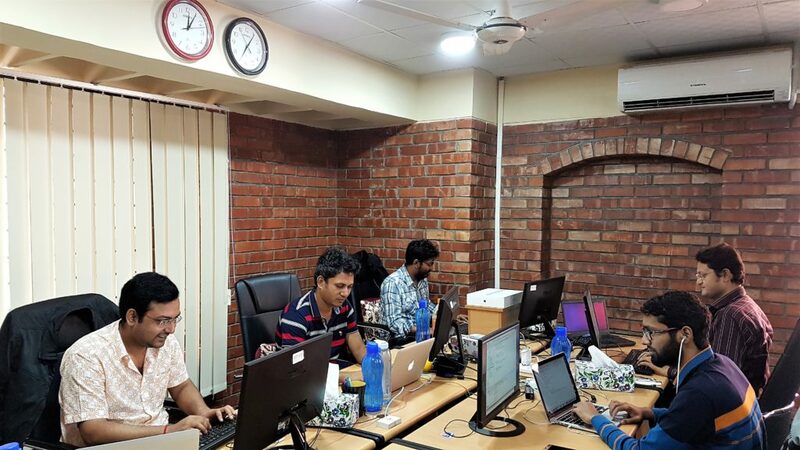 By transferring some of the development tasks from Oslo to Sumoy, Sorowar, Hasan, Israt and Riad in Dhaka, we greatly improved our effectiveness. The relaunch was a huge success, thanks to combined efforts of the editorial teams, commercial teams and development teams. The cooperation between Oslo and Dhaka has been a crucial part of this process, says DNs development director Trond Sundnes. Nautisk Forlag, a subsidiary of NHST Media Group, has now released NaviTab. This is a new product that eases the workflow for the commercial shipping industry. Cefalo has developed the e-reader app used in the product. The app enables the user to search for and buy publications from the built-in store, then open and read the publications from an internal bookshelf. All the publications within the database are indexed, which makes search within the texts really, really fast. The app allows the user to add annotations to the publications. One cool attribute is the ability to add annotations using a digital pen. The text recognition technology from Microsoft works incredibly well, and actually makes user annotations searchable. The app was originally created as a Windows 8 Metro app, and has since been converted to the Windows 10 UWP format. Cefalo has developed everything from server to client side, in close collaboration with Nautisk Forlag. We look forward to the continued development on the product, based on feedback from Nautisk Forlag and their users. We will continue our work with Nautisk Forlag through the development of a brand new web based fleet management solution for the shipping industry. The web page will provide vessel companies an intuitive overview of their fleet, as well as the status for each vessel. The solution will consist of a new microservice based server application using Azure Service Fabric. The web page will be built using ASP .NET MVC 6. Last but not least, the product will feature a Windows 10 UWP app that can be used on board the ship.